Whitley Place is almost built out and has very few new home locations left. If you are quick you just might find one still for sale. 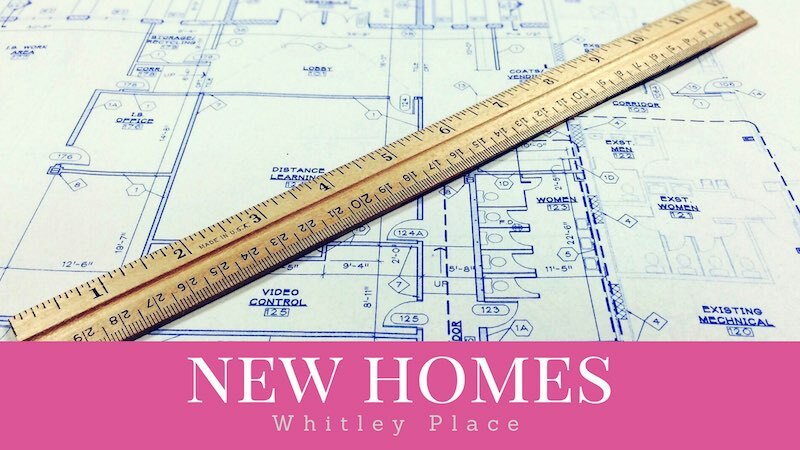 If you are looking for a new home in the greater Prosper area, we suggest you consider our list of new homes in Whitley Place. Return to our main Whitley Place page.